With a broad selection of dental equipment from our worldwide vendors, we carry whatever your particular office may require. We have the capability and flexibility to provide custom solutions that combine both the aesthetic and functional needs of your practice. 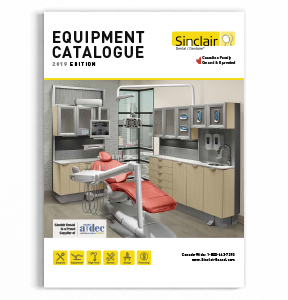 Annual publication showcasing Sinclair Dental’s latest equipment and office design projects. 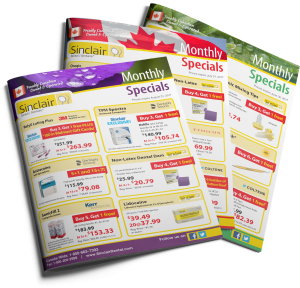 Monthly publication featuring sundries and equipment products with the latest promotions. 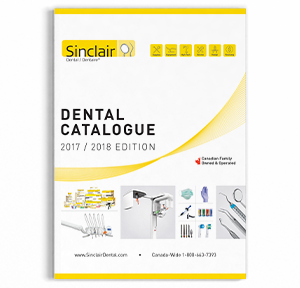 Publication showcasing the full, extensive range of dental sundries and equipment offered. Visit any of our showrooms and let us choose the ideal equipment for your practice.